We’re currently developing a way for you to view what’s on tap at CBC LIVE, every day. In the meantime, it’s best to give us a call at (520) 329-3622 to find out our current selections. 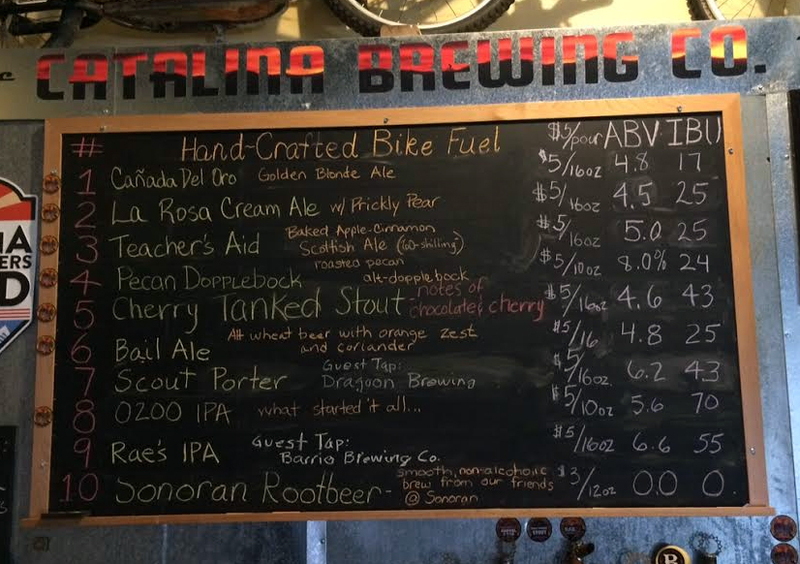 Also, check out our Local Bites page for local food selections that are welcome at Catalina Brewing Company.